Are you sure you want to remove From Faith to Faith from your list? 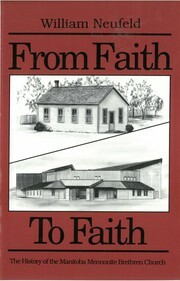 The first Mennonite Brethren Church in Canada was organized in 1888 at Burwalde, Manitoba (near Winkler). Since that time the Mennonite Brethren have planted churches across the entire nation of Canada. 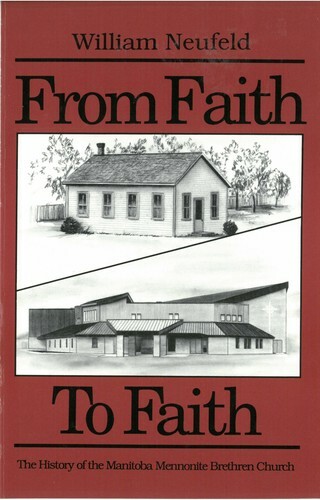 From Faith to Faith focuses on the growth of the Mennonite Brethren Church in Manitoba. 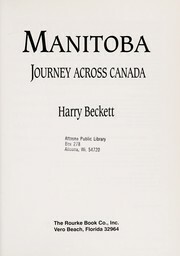 William Neufeld, after months of research and writing, provides us with a full view of the many facets of the Manitoba Mennonite Brethren. April 13, 2016 Edited by Jon Isaak Edited without comment. October 16, 2015 Edited by Jon Isaak Edited without comment.